Verbs. In American English, they are confounding! We learn that words end in "ed" and the we go changing it. How many times have you heard a child say, "He hitted me!". We teach to add "ed" and then we make so many exceptions! 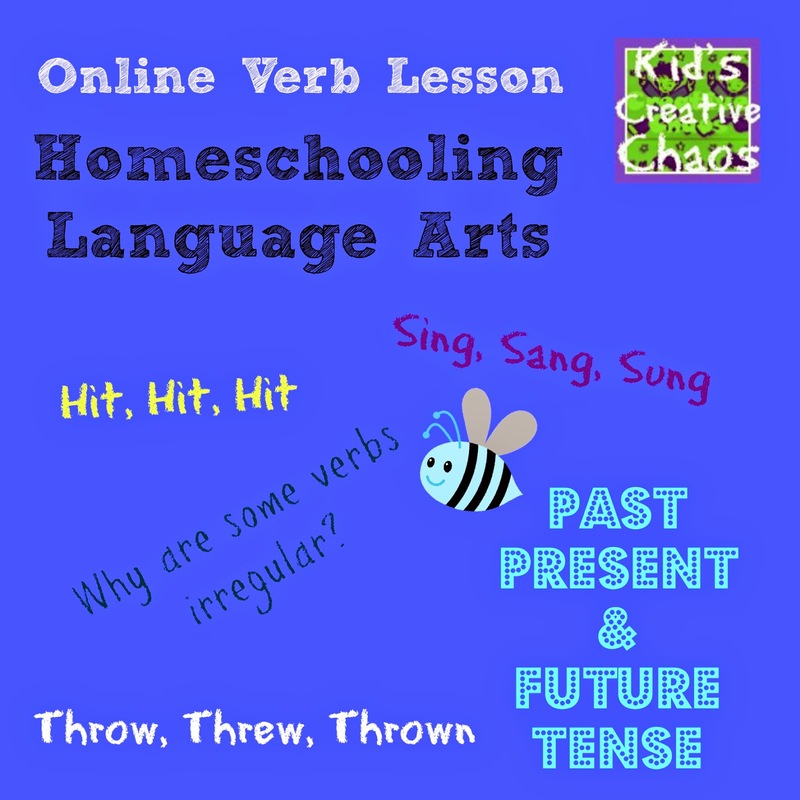 This lesson for homeschoolers (or anyone interested in learning the nuances of American English) focuses on irregular verbs. Scroll down for videos, practice lessons, and free online games to help with learning proper verb conjugation. Enjoy! English Verb Conjugation Practice Lesson for Homeschool. What is a verb? A verb is a word that describes action. How do verbs change to tell when the action happens? Did it happen in the past, present, or future? How do you know? Start with this game about verbs. It makes practicing verbs fun! The best way to learn verb forms is to practice. What better way to practice than to play a game. 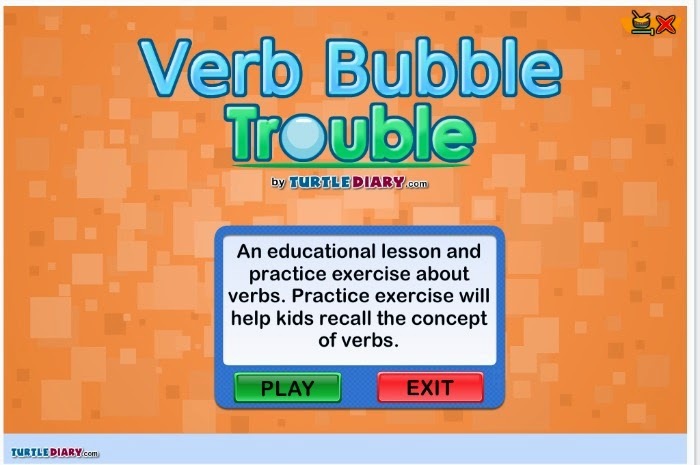 The next online lesson for kids is suited for grade 3: Subject Verb Agreement by Turtle Diary. Have you learned anything yet? Test your knowledge with this Google Doc: Verb Conjugation Practice Worksheet. Try this Jeopardy Game about Verbs. This VIDEO on Irregular Verb Tenses is very helpful. Grab your daily journal. As you watch, pause the video at the first word, and practice writing all the tenses. Press play to see how you did! It is a fun way to test yourself. Why are some verbs irregular? If you are a BrainPOP subscriber, watch this video on Irregular Verbs. Not a subscriber? Try these free lessons on verbs. Now, test yourself with this verb tense online worksheet. Check your answers at the bottom of the page.